Coinvest, the decentralized investment trading market for cryptourrencies, announced this Monday the addition of three key members to their advisory board: Pete Cashmore of Mashable, Tony Scott of the Tony Scott Group and Kendrick Nguyen of the Republic investment platform. Coinvest recently closed a private presale offering of nearly USD 12 million and is currently offering COIN Tokens in a public crowdsale hard capped at USD 30 million, with the aim of democratizing cryptocurrency for the masses by creating decentralized tools for the world to invest and utilize cryptocurrencies and tokenized assets. 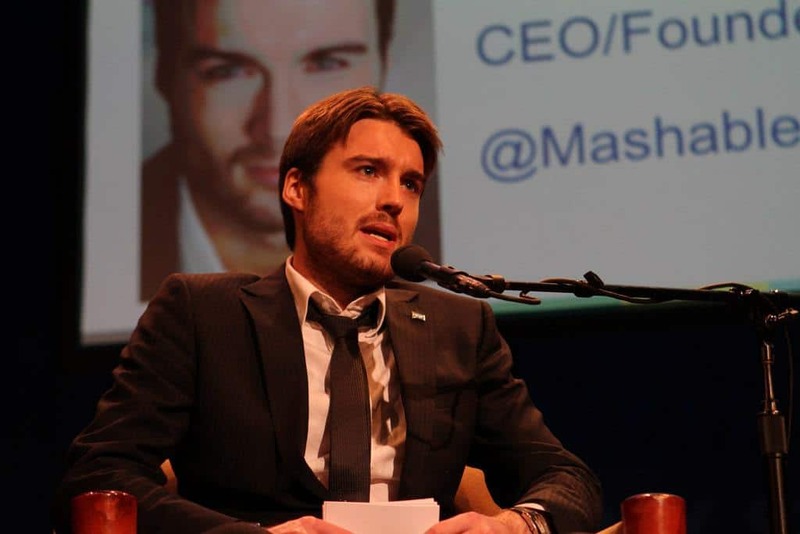 Pete Cashmore is the founder and CEO of leading tech blog Mashable, boasting over 42 million unique monthly visitors and 21 million social media followers. Pete has been featured in Forbes 30 Under 30, was listed in Time’s 100 Most Influential people in 2012, and was recognized as a Young Global Leader by the World Economic Forum in 2011. Tony Scott serves as a research director at the Blockchain Research Institute, and was the Chief Information Officer at major corporations like VMWare, Microsoft, and the Walt Disney Company. He also served as the third US Federal Chief Information Officer from 2015 to 2017 and runs the Tony Scott Group, providing IT advisory and consulting services to public and private sector organizations. In addition to serving as the Republic investment platform CEO, Kendrick Nguyen is a founding advisor at NOW Ventures and CoinList. Before joining Republic, Kendrick was general counsel of AngelList and a Fellow of Stanford University’s Center for Corporate Governance.